Let us introduce you to our first edition of The Mowbray & Other Stories. This is a mini journal, or 'Zine' charting some of the stories from events hosted in Sheffield at The Chimney House on Kelham Island and our new venue The Mowbray, Neepsend. Our Zine is a glimpse into our daily world of business conferences, meetings, away days, team training and workshops in Sheffield - as well as corporate wellness retreats and corporate private dining for business get-togethers. 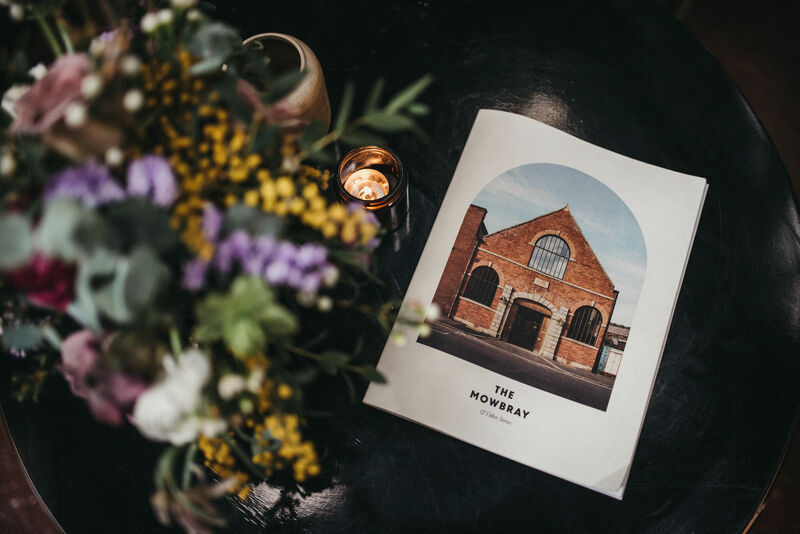 Issue one also includes a chapter on our makers and creators 93ft - and The Mowbray's story of rebirth from industrial wreak into a state of the art events space. 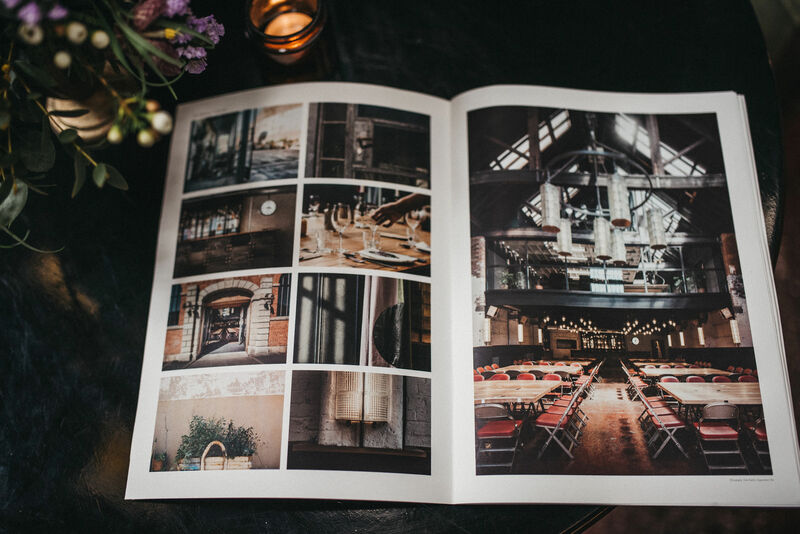 The Zine also tells the story of some of 93's recent multi-award winning projects across interiors, brand and websites with clients such as The Pilgrm in London, Jaywing in Sheffield, Darkwoods Coffee and The Conan Doyle Estate. We teamed up with ASAP to print our Zine... 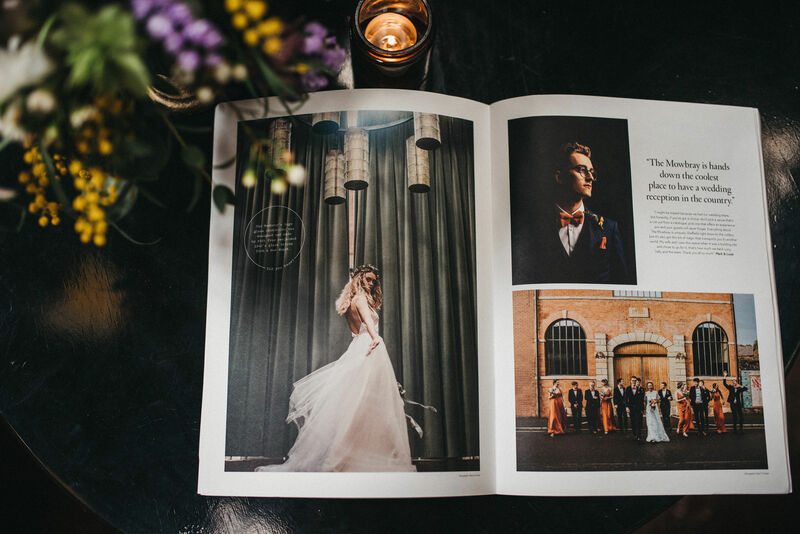 It's beautifully tactile and luxurious and shows some of the fantastic photography from both buildings in beautiful tones, showing off The Mowbray & The Chimney House in action to perfection.